You will find lots of recipes, gadgets and advice for busy people juggling babies, work, family and life – as well as some new strands and, of course, this blog! Please do check it out and spread the love for my fledgling brand. Come and follow me anew on the website! Every now and then I come across a kitchen gadget that I just LOVE. It’s not often I stumble upon three. 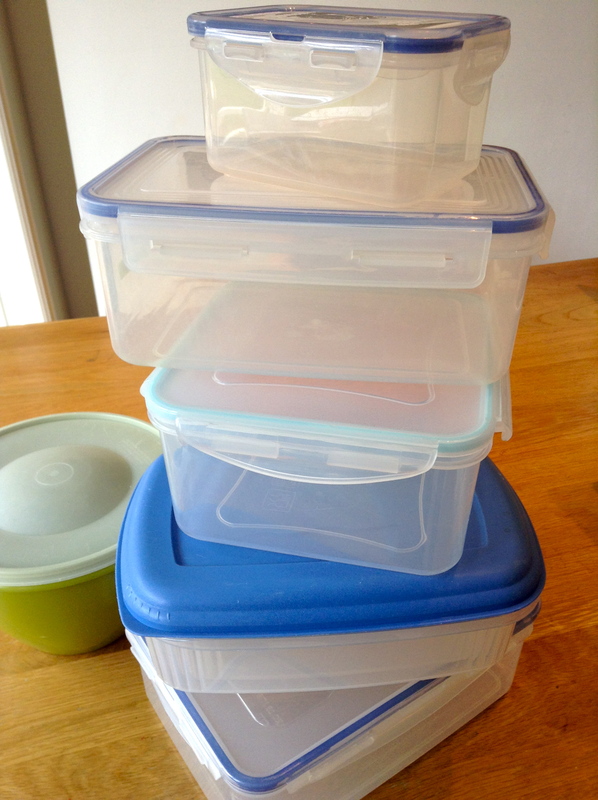 Three gadgets that this busy mama loves – and why? Because they Make Life Easier. Which we like. I recommend you get your hands on these, and quick. Utter genius for anyone who likes toasting awkwardly shaped bread-related items with a tendency to get stuck in the toaster, or else be finger-searingly hot once they’re done: think hot cross buns, bagels, waffles, odd crusts and so on. So how do you get them out? 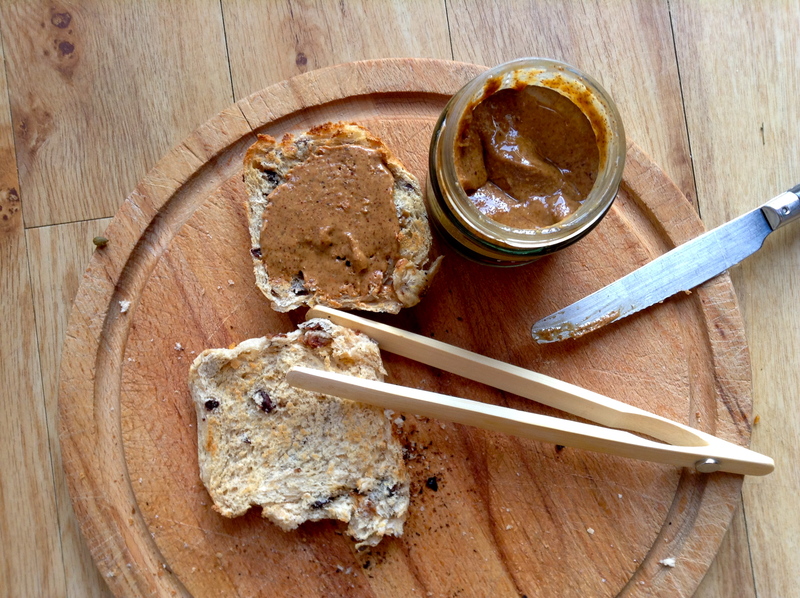 You need slim, bamboo tongs with a cunning magnet on the side TO STICK THEM TO THE TOASTER SO YOU DON’T LOSE THEM (yet more genius) – and enable you to make toast one-handed – of course. Get through breakfast with panache. Buy them Lakeland for just £1.99. 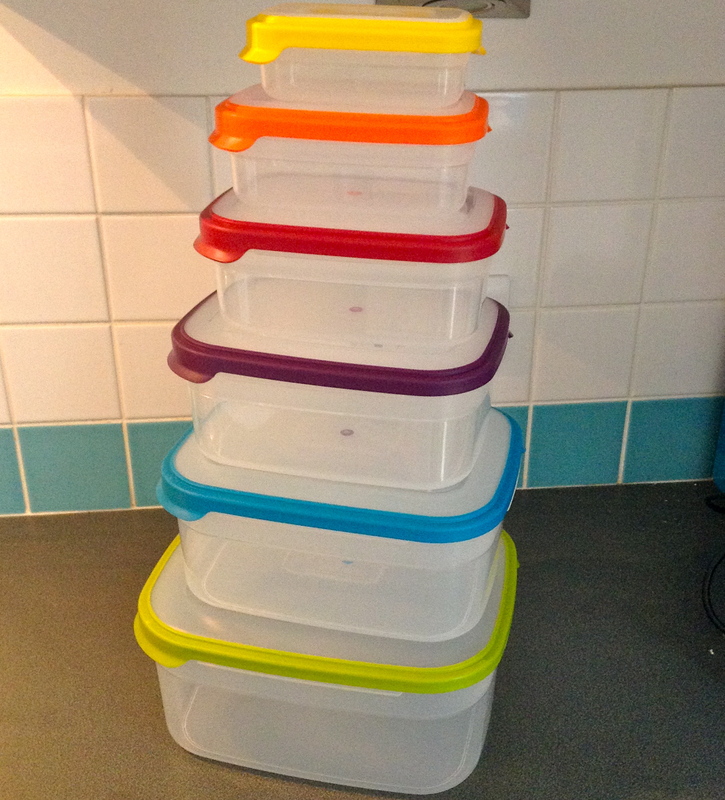 Frankly, I can’t believe I’ve lasted 39 years without a set of these. 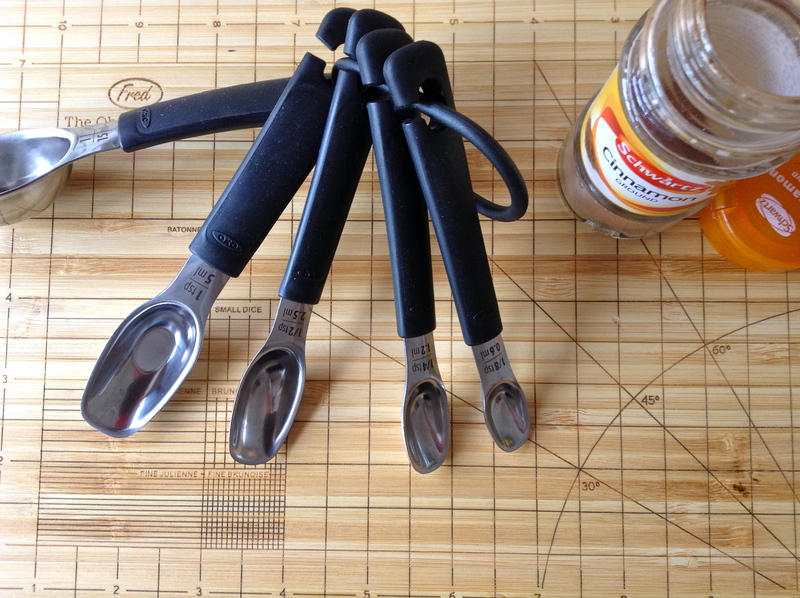 Slimline measuring spoons that fit into narrow spice jars. They will actually help make cooking quicker, easier and less messy, I promise. There’s not much more to say really, other than these are completely brilliant and I consider them essential! 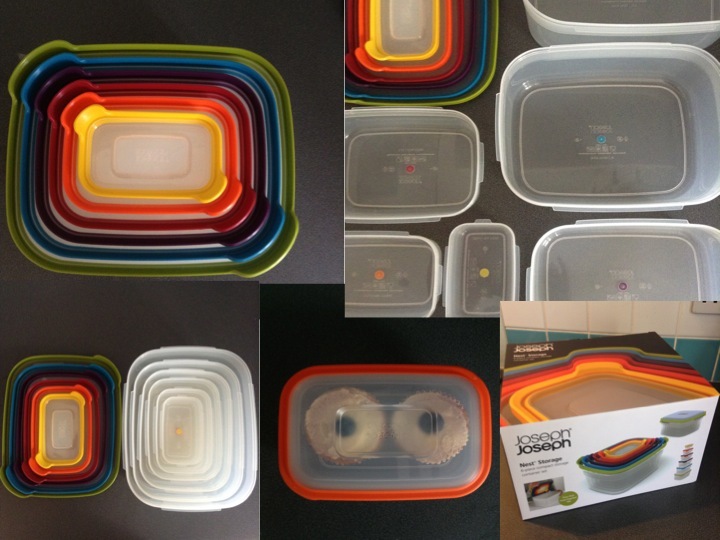 Available from Amazon, John Lewis and Lakeland and made by the brilliant guys at Oxo Good Grips. I’ve never been a fan of opening prosecco or champagne bottles – I have an innate fear of the cork literally exploding out of the bottle and causing a major incident. So I tended to always get a friend to do it. 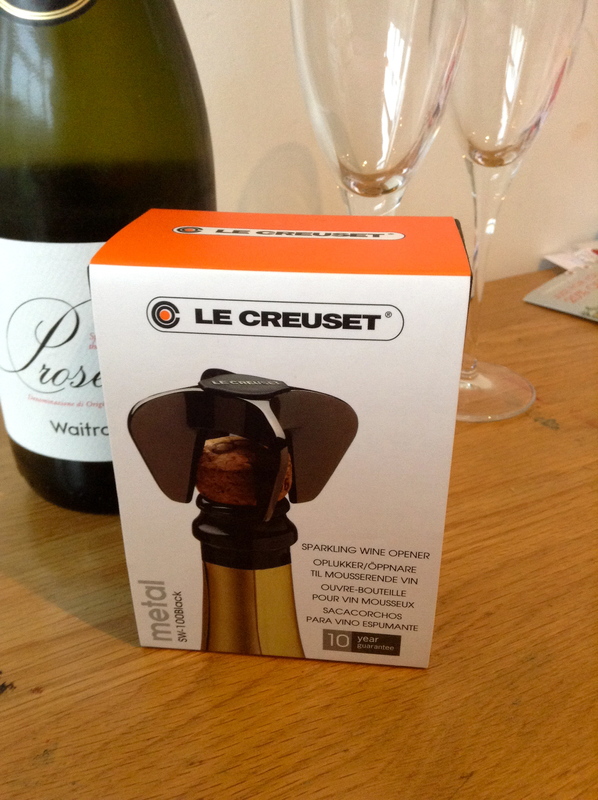 No longer with this little gadget, the Sparkling Wine Star, brought to you by Le Creuset (www.lecreuset.co.uk) – simply remove the foil, attach star to cork and twist. Pour and relax. An absolute must for every knackered parent out there. 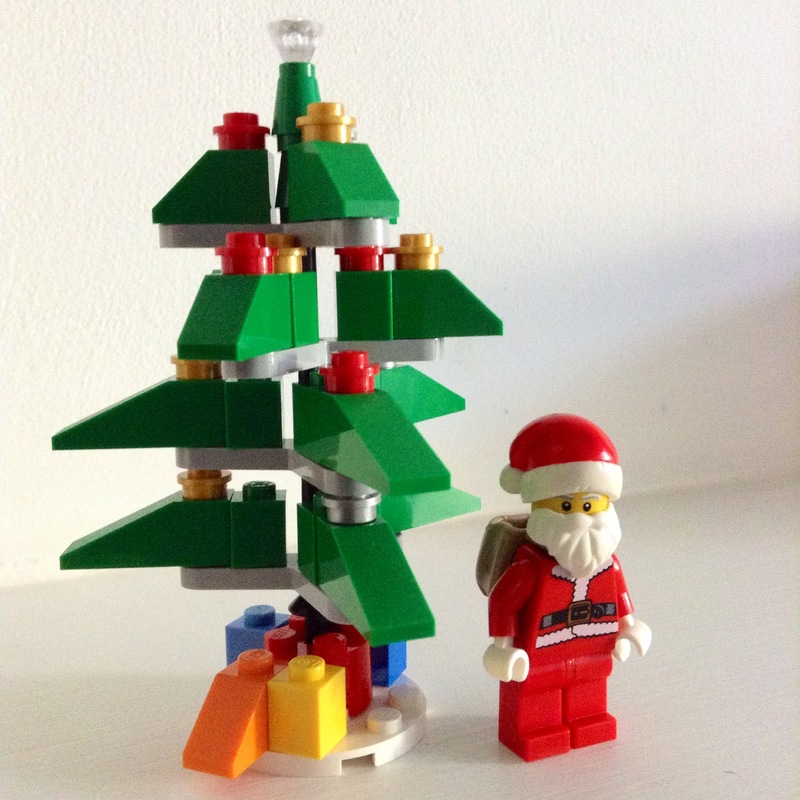 It’s that time of the year again – when I wish I’d started Christmas prep in September… But hey ho, I’m just not that organised. If you are feeling the strain slightly, here are my Top Five Tips for a Great Christmas Day for busy mums, dads, grannies, grandpas – and everyone else. Do not panic. Get organised by thinking through the entire menu in advance and the various pots, pans and other dishes you will need on Christmas Day – check you know where they are, they are clean and they are ready to go. Get outside. It is very easy to get very hot, quite stressed and cooped up in the house on Christmas Day. Get outside for some fresh air – you and the children will appreciate it! Stretch your legs with a little walk – you will come back to the hectic household feeling refreshed (and maybe even ready for more cheese…). Music. Everyone likes a festive tune to help gee things along; line up a great Christmas playlist now (or better still, delegate this to husband/boyfriend/teenager– see point 2) – from carols to Bing Crosby, a good old family singalong as you dry up the dishes together can be one of those bonding moments you never forget! 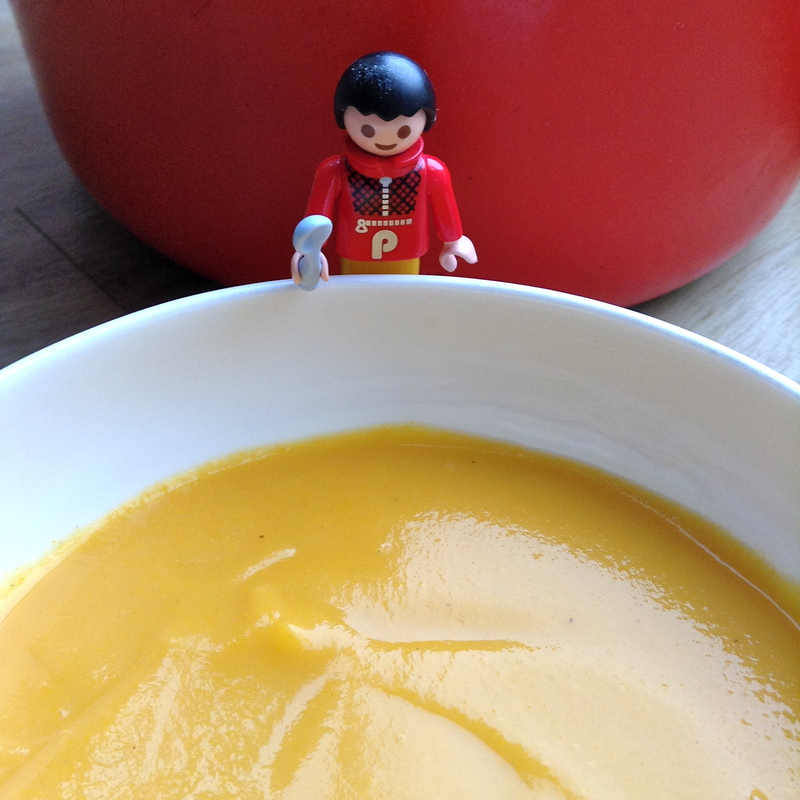 Thank you everyone for reading my blog, for sharing your stories and for supporting The One-Handed Cook in 2014. Thank you to the brands I’ve worked with for your support, too. 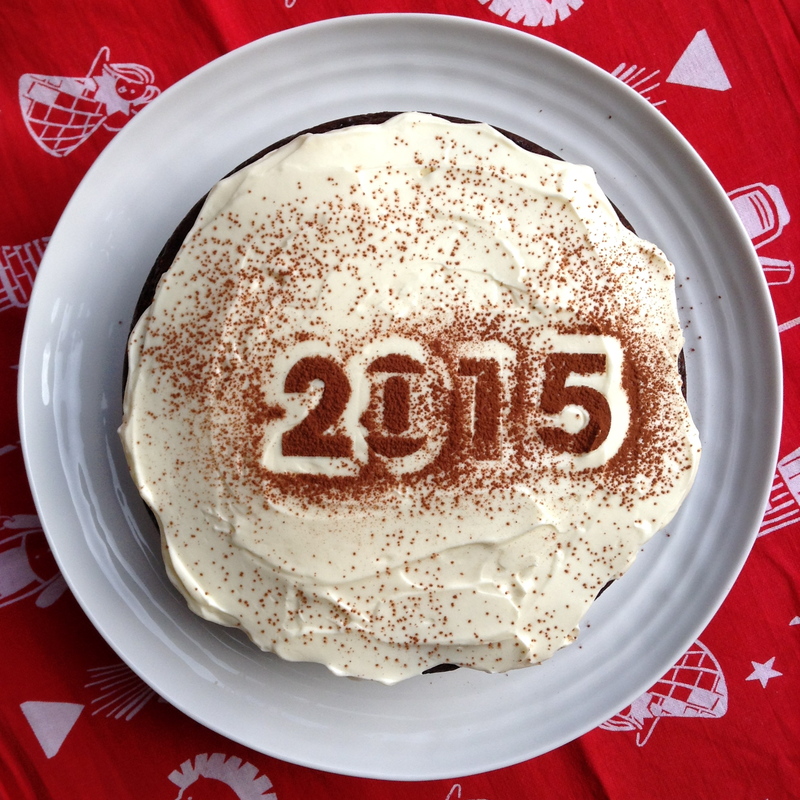 Here’s to more in 2015. 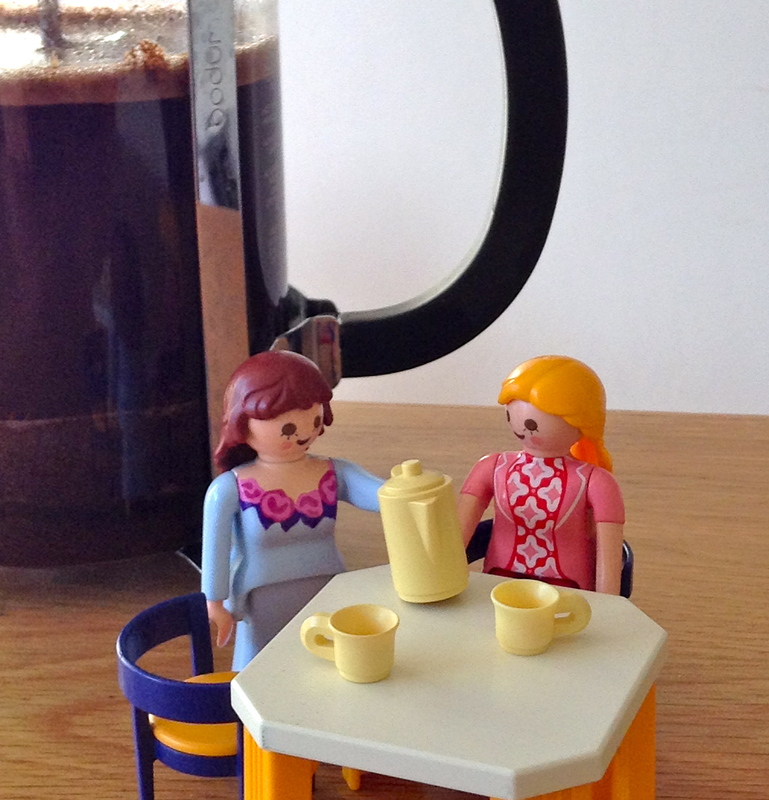 Coffee with a friend while the babies play – what could be nicer? 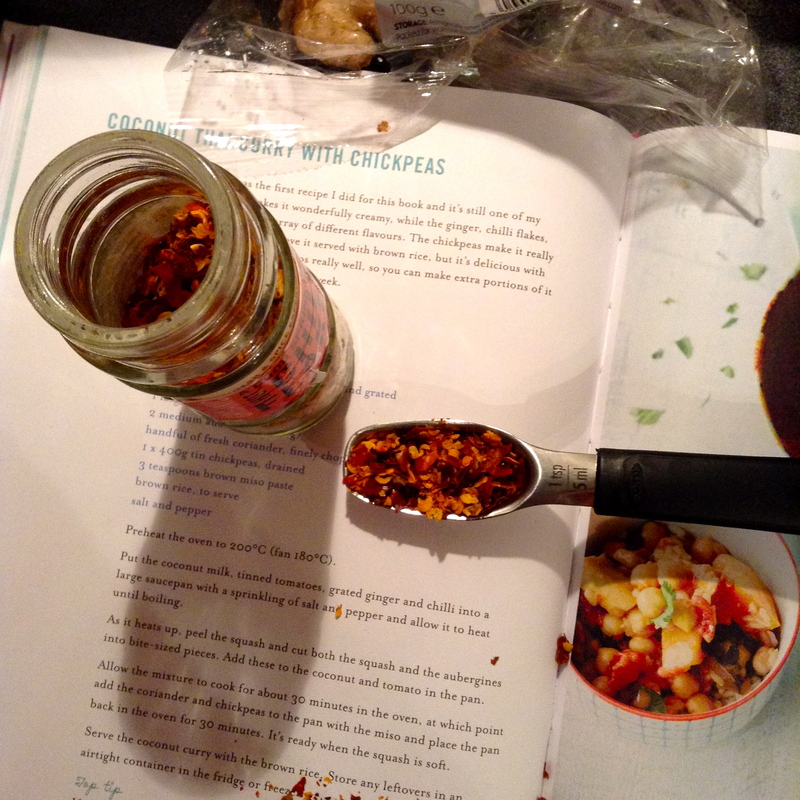 It’s time to reveal another of The One-Handed Cook’s all-time favourite bits of kitchen kit. 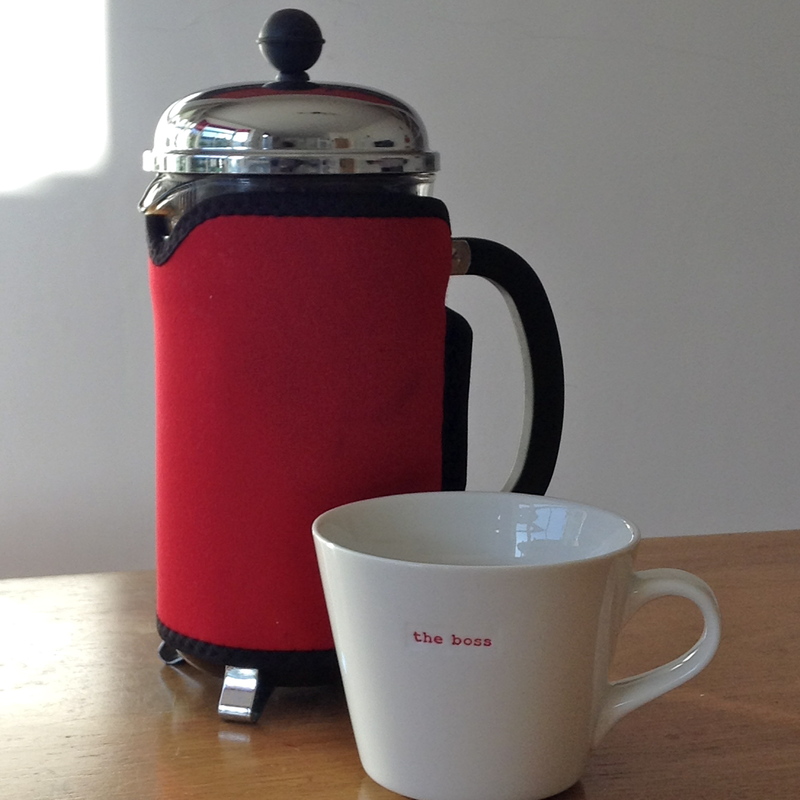 This week my hero gadget is the cafetiere. I love coffee. I love coffee made at home in my cafetiere, and I love coffee in cafés. When my children were babies, it was such a treat to pack up their little tubs of food and bags of rice cakes and retreat to the warmth of a cosy café with another mum for a chat and a coffee THAT SOMEONE ELSE HAD MADE FOR ME. Such a joy. It almost made the lack of sleep worth it, just for that first sip of dark bitter liquid enlaced with creamy milk. Oh yes. It’s cheap to buy (take note, Nespresso fans – you’ll soon get bored of forking out for those pod things). It makes decent coffee. Experiment with the amount of ground coffee you put in; you can make a really good cup. Trust me. You can make a cafetiere of coffee one-handed; simply just boil the kettle, add scoops of coffee (how many depends on what ungodly hour your little one clambered in to your bed in for a cuddling/wriggling/head-butting session), wait for a bit, and then push down the button, and pour into favourite cup. You can buy little cafetiere jackets to keep the coffee in your cafetiere hotter for longer – an essential purchase for all parents – you’ve made the coffee, but who knows when you are actually going to be able to drink it? When you do get to it, you want it to actually be hot! I got mine on Amazon, and it really works. Cafetiere in its jacket with my favourite mug.